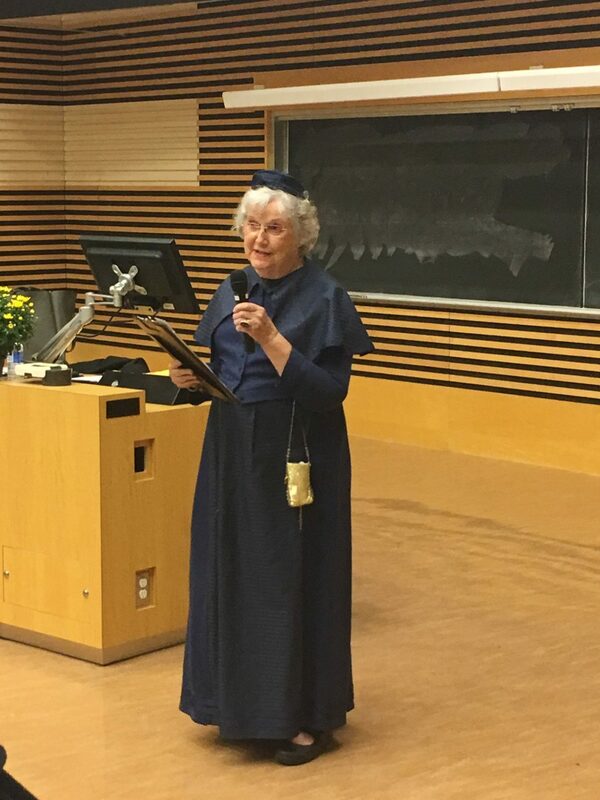 Little has been known of Canadian War hero, Mona Parson, a nurse trained in US, but from Nova Scotia. 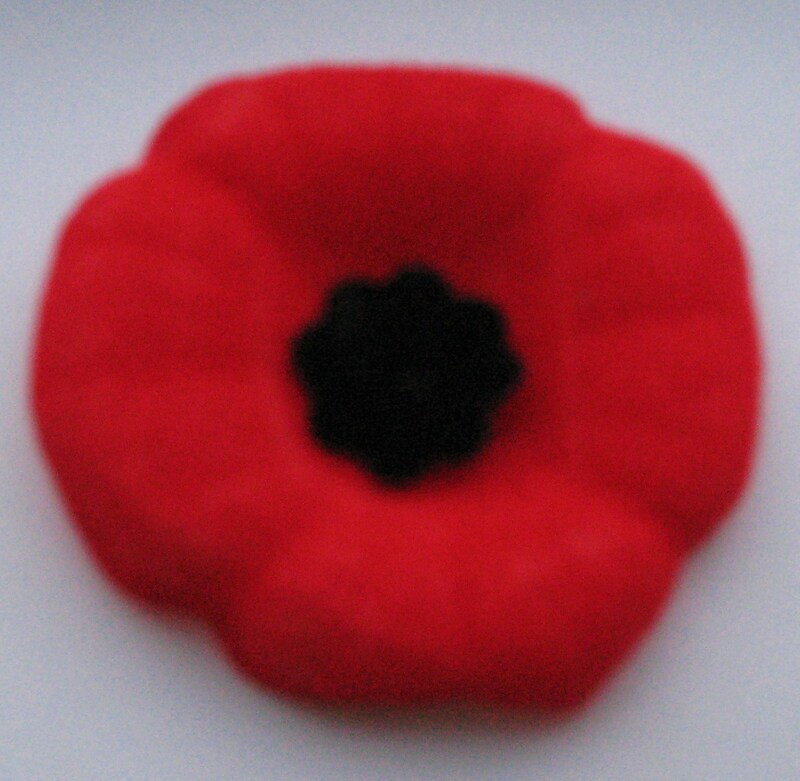 We all should remember her this Remembrance Day. Click on the link below to watch the youtube video that tells her story. Sharing a well done commercial honoring nurses as innovators across the world. 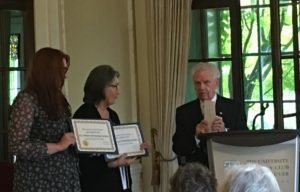 Ron Hyde, from the BC Historical Federation presented Anita Petersen and Lenore Radom with their BC Best Website Award Sunday, Sept 16th at our TEA & TALES event. The Award consisted of a certificate each and $250.00 to BCHNS. 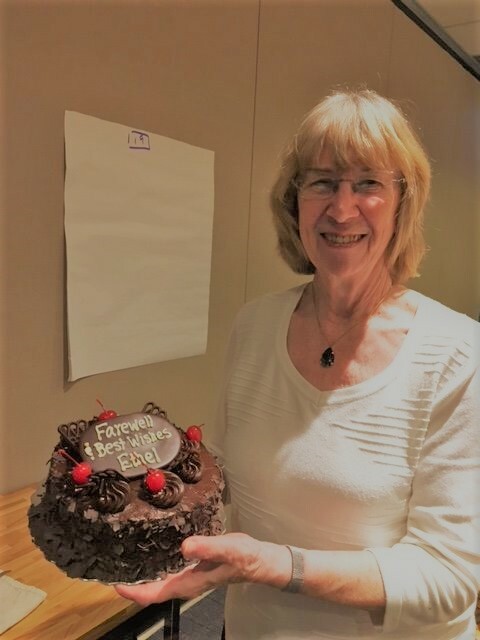 Lenore then presented Anita Petersen, our amazing Webmaster with a $250.00 cheque for her creating of the website and her strong support of the website Committee, Beth Fitzpatrick, Jennifer Stephens & Lenore Radom. They are a team which consistently strives to be a “work in progress”. We wish to sincerely thank Nan Martin for nominating us to the BCHF and Francis Mansbridge, our part time Archivist, for his very supporting letter. 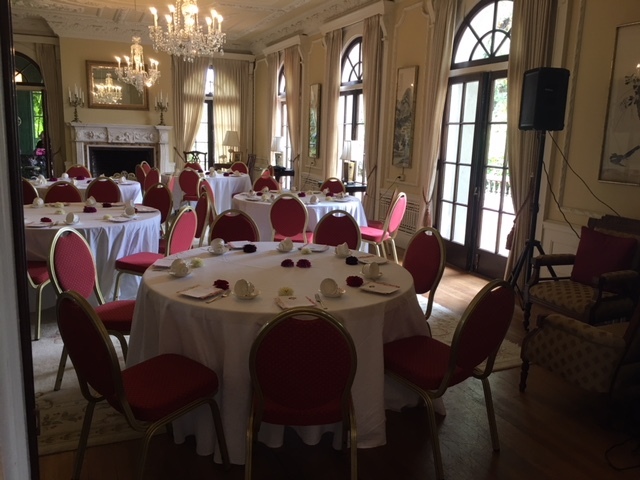 The Tea & Tales event Sunday September 16th, at Hycroft mansion, featuring 3 authors, was another successful event enjoyed by all 31 who attended. 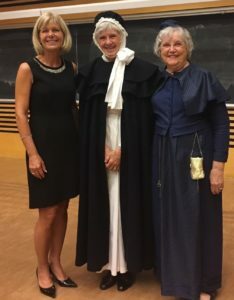 Authors, Carol Harrison from Terrace, Sonya Grypma & Lisa Smith both from Lower Mainland gave very informative background of their well researched books. Guests were royally served a delicious “Afternoon Tea” by Sheridee Lee Catering & her team! 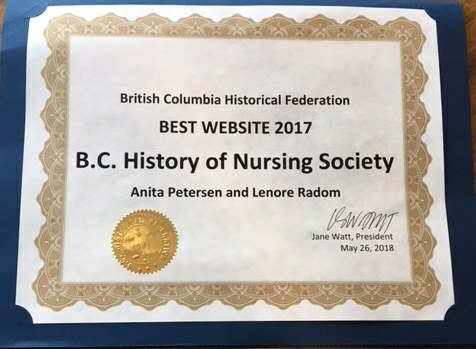 The BC History of Nursing Society is the recipient of the 2017 Best Website award. Each year, the BCHF offers a certificate and cash prize of $250 for the best website on a topic of British Columbia history. The award honours individual or group volunteer efforts in website writing and presentation. 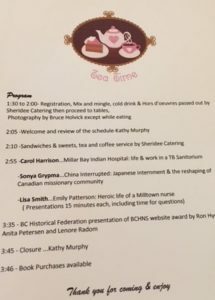 The BC History of Nursing Society’s website, www.bcnursinghistory.ca, honours and respects the history of nursing in British Columbia and beyond. The judges found the website to be informative and complete with blog, links to resources and photographs. 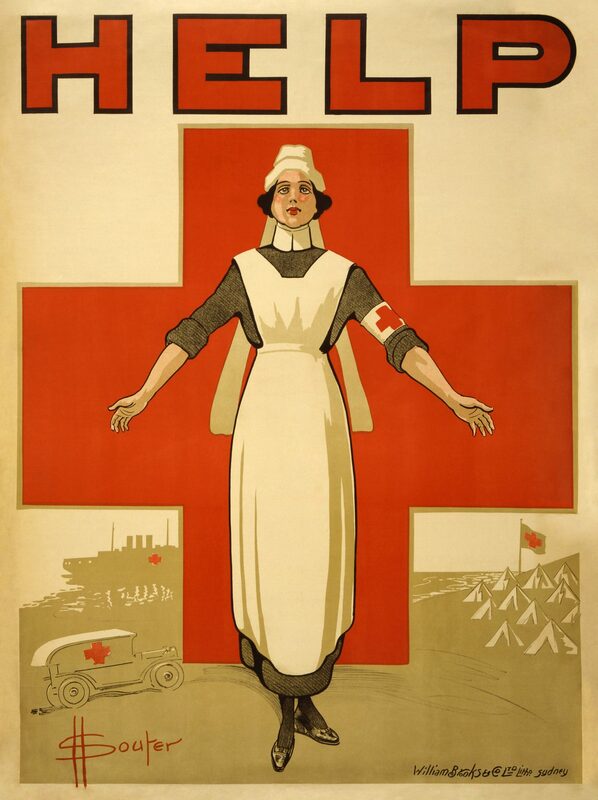 The website was accessible on devices and modern in design, working to present nursing history in an interesting and engaging way. Anita Petersen and Lenore Radom were instrumental in realizing the project. 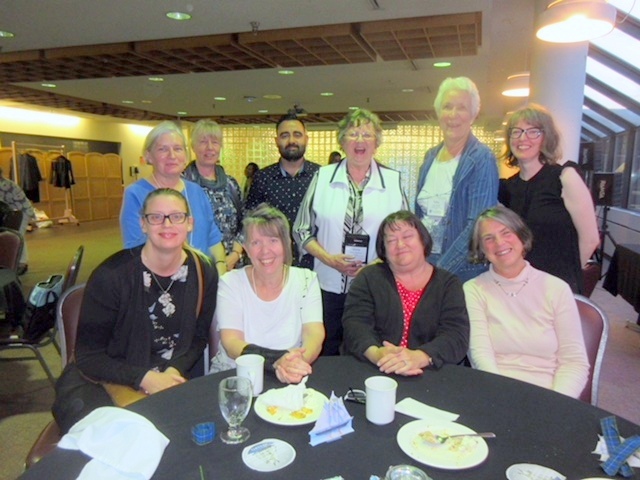 The prize was awarded on Saturday, May 26, 2018 at the book awards gala event in Nakusp as part of the BCHF annual conference. 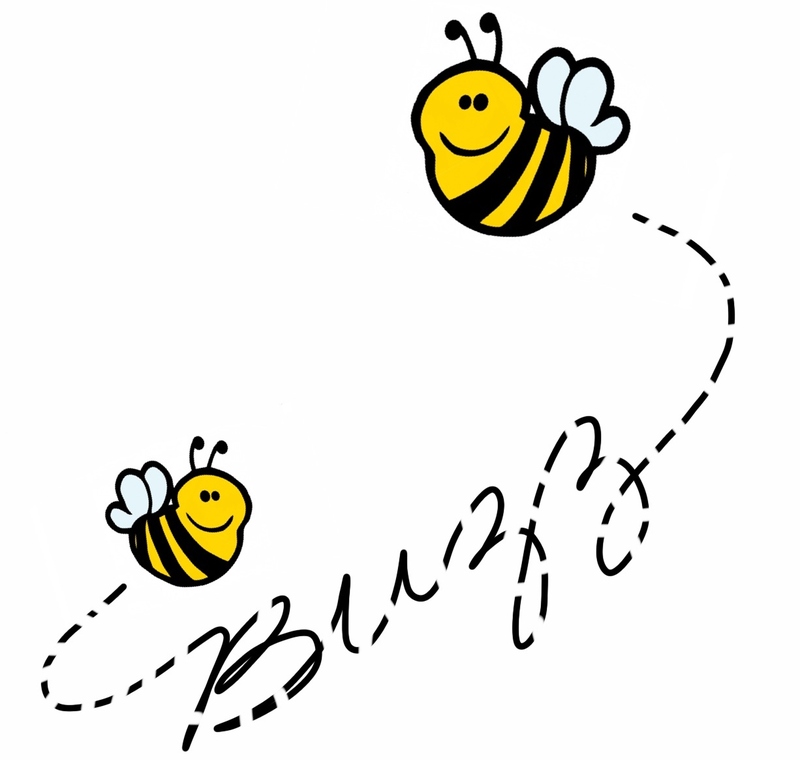 Lenore and Anita were unable to attend the awards evening, and will be presented with the award at a later date. 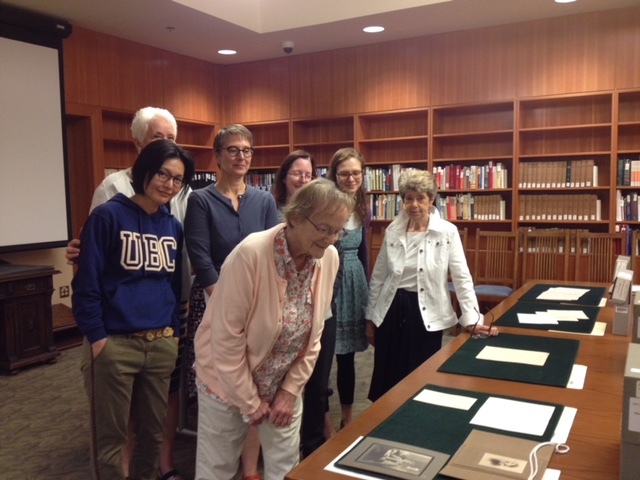 The Best Website Award recognizes individual or group volunteer efforts in website writing and presentation on a topic pertaining to British Columbia’s history. The Best Website Award is kindly endowed by Ken Mattison.